Looks like Michael Keaton (Spider-Man: Homecoming's Vulture) isn't the only star from Batman Returns joining the Marvel Cinematic Universe. 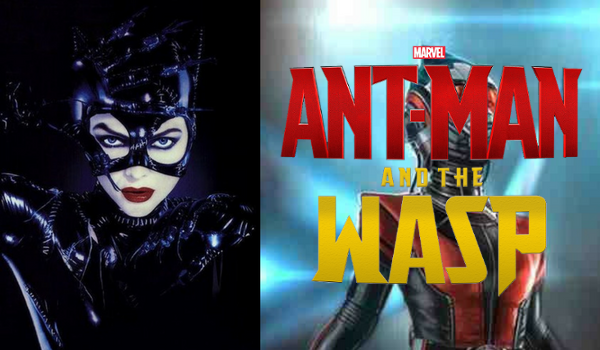 Former Catwoman Michelle Pfeiffer has joined the cast of Ant-Man And The Wasp as Janet Van Dyne, a founding member of the Avengers and battered wife of Hank Pym (Yellowjacket) in the comics. 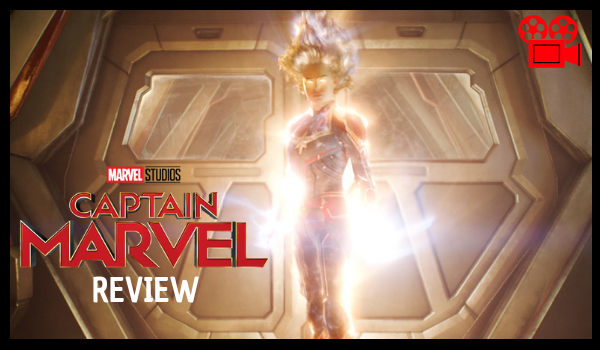 In the Marvel Cinematic however, Janet Van Dyne was the wife of Hank Pym (MCU's original Ant-Man) and mother of Hope Van Dyne, who served as the original Wasp until she was lost in the Quantum Realm. She’s been assumed dead ever since. This was announced during the MCU panel in San Diego Comic Con 2017. The casting of Laurence Fishburne as Dr. Bill Foster (Black Goliath in the comics), Hannah John-Kamen as Ghost, Randall Park as Agent Jimmy Woo (leader of Agents of ATLAS in the comics), and Walton Goggins as Sonny Burch in Ant-Man And The Wasp were also confirmed.